Celtic Escapes offers the following facilities. Orchid Safari Tent  One bedroom  Sleeps 2  Brand new for 2018. 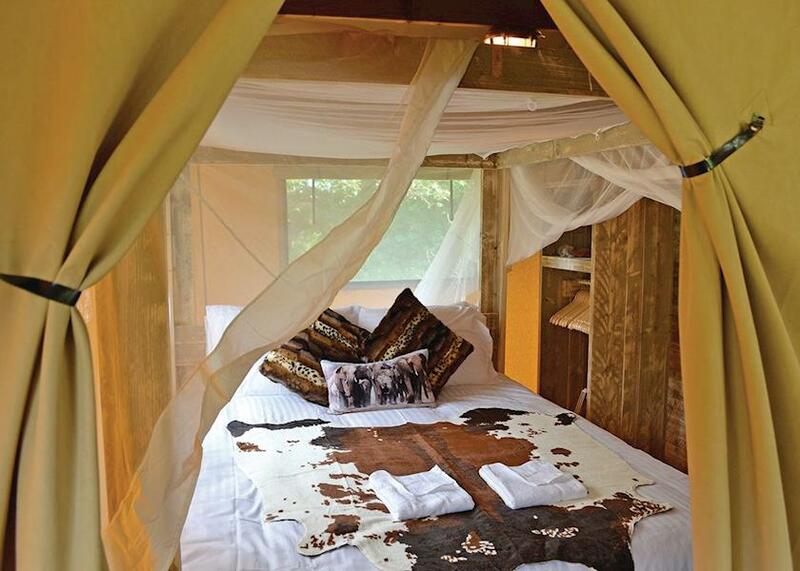 A well equipped bespoke safari tent with a four poster double. Shower. 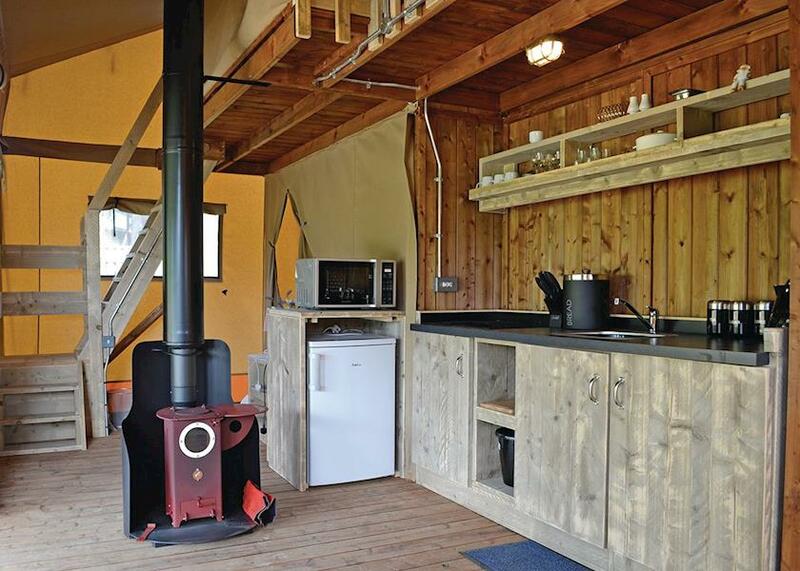 Open plan living/dining area with galley kitchen and woodburning stove. Large verandah with garden furniture and sunken outdoor hot tub. Perfect for a romantic getaway. 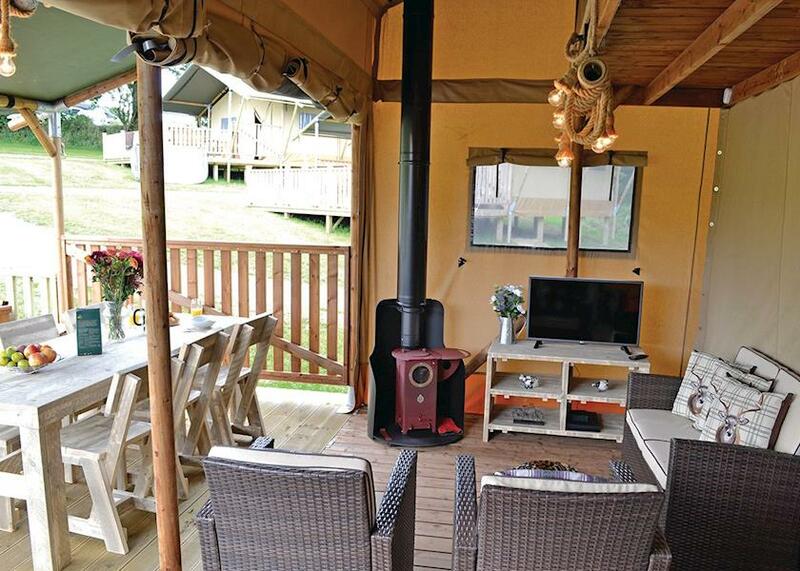 Cowslip Safari Tent  Two bedrooms  Sleeps 5  New in 2017. 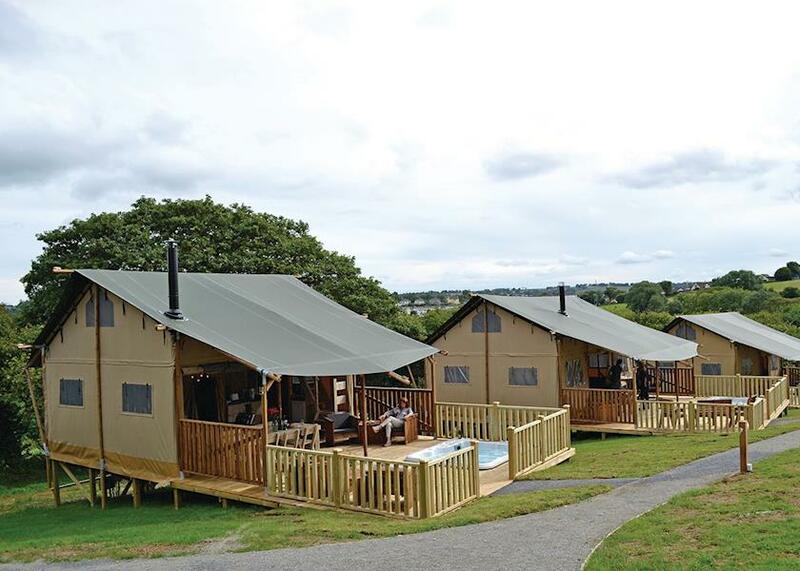 An exclusive two storey safari tent perfect for a peaceful breakaway with family or friends. Ground floor: One four poster double. Shower. Spacious open plan living/dining area with galley kitchen and woodburning stove. Flat screen TV/DVD with games console. 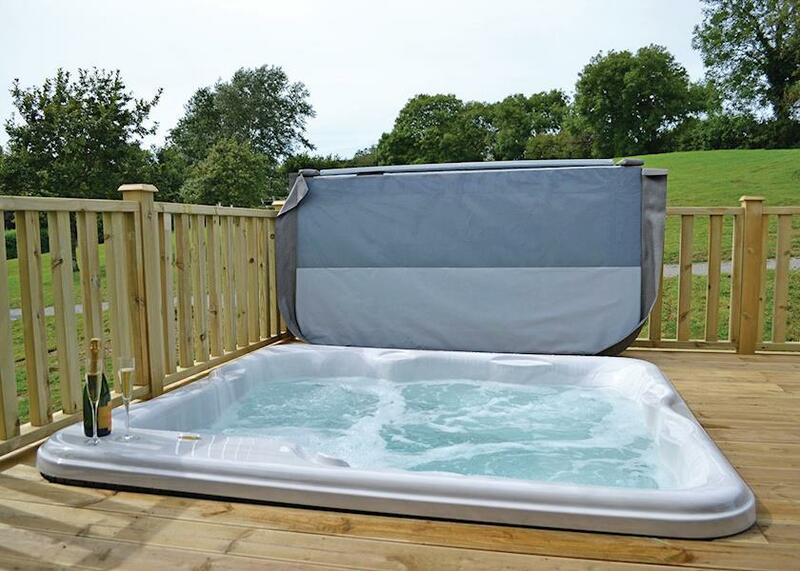 Large verandah with garden furniture and sunken outdoor hot tub. First floor: Mezzanine style layout with three full size single beds. 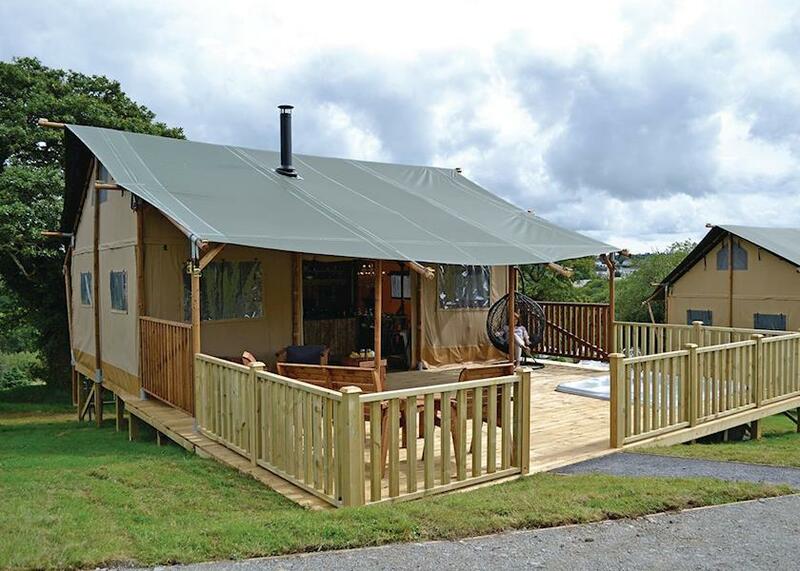 Foxglove Safari Tent  Two bedrooms  Sleeps 6  New in 2017. 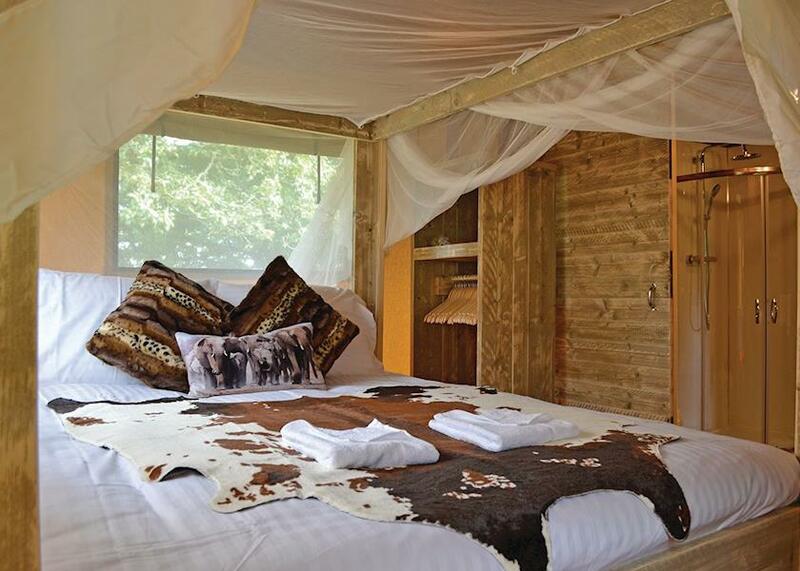 An exclusive and bespoke two storey safari tent. Ground floor: One four poster double. Shower. Spacious open plan living/dining area with galley kitchen and woodburning stove. Flat screen TV/DVD with games console. Large verandah with garden furniture and sunken outdoor hot tub. First floor: Mezzanine style layout. Four full size single beds. Perfect for a relaxing break with family or friends. Bluebell  Studio  Sleeps 2  New in 2017. A luxurious and contemporary lodge style studio pod with king size sofa bed. Shower. Spacious open plan living/dining area with galley kitchen. Built in Bluetooth speakers. French door leading to verandah with garden furniture and sunken outdoor hot tub. 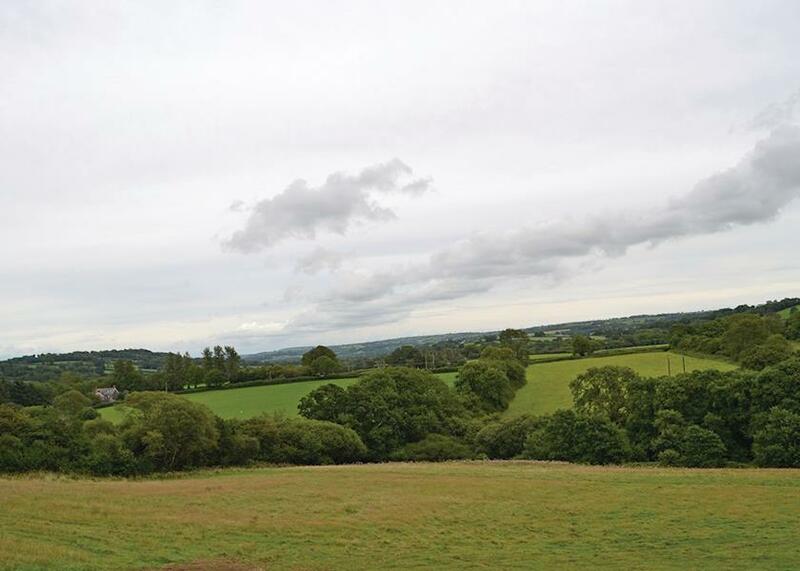 Wonderful countryside views. 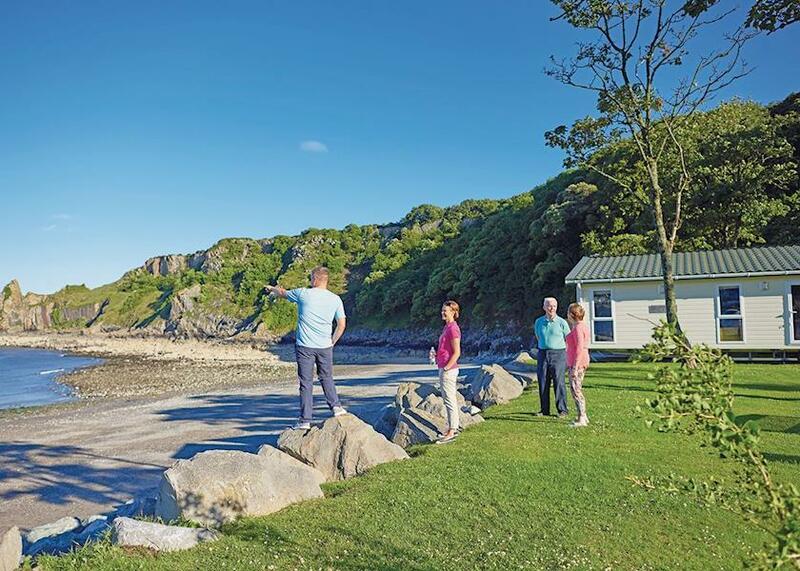 Ideal for a memorable romantic break away to celebrate any occasion. Hampton 1  One bedroom  Sleeps 2  Brand new for 2018. 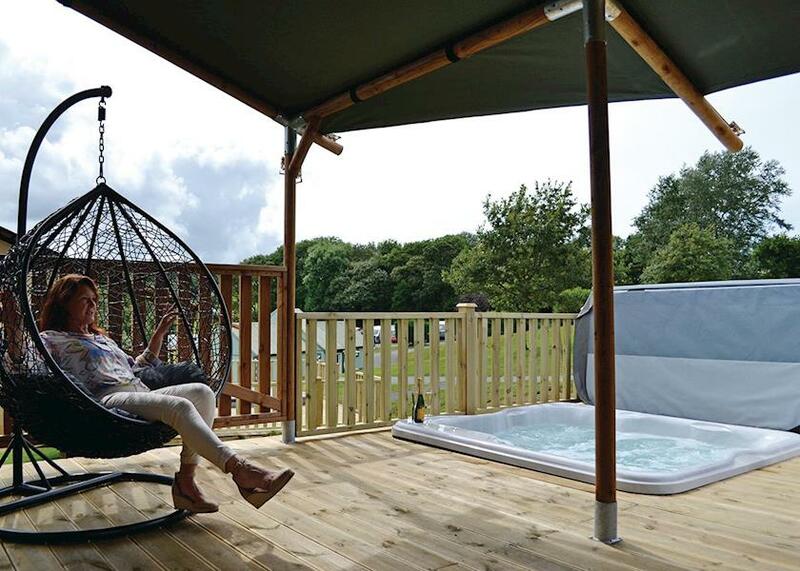 Luxurious and contemporary lodge with one king size double with ensuite shower. Bathroom with a slipper bath and his and hers basin. Modern, well equipped open plan living/kitchen area with doors leading to decking with quality garden furniture and outdoor hot tub. Perfect for a romantic getaway. Hampton 2  Two bedrooms  Sleeps 4  Brand new for 2018. 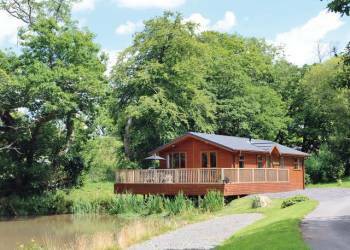 Luxurious and contemporary lodge with one king size double with ensuite shower and one twin (double by arrangement). Bathroom with bath and overhead shower. Modern, well equipped open plan living/kitchen area with doors leading to decking with quality garden furniture and outdoor hot tub. We have 0 reviews for Celtic Escapes. A random selection of 3 are shown for your information. Refresh the page to get another 3 reviews to show. 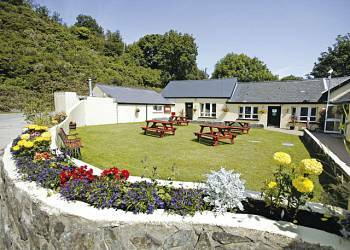 Have you been to Celtic Escapes? 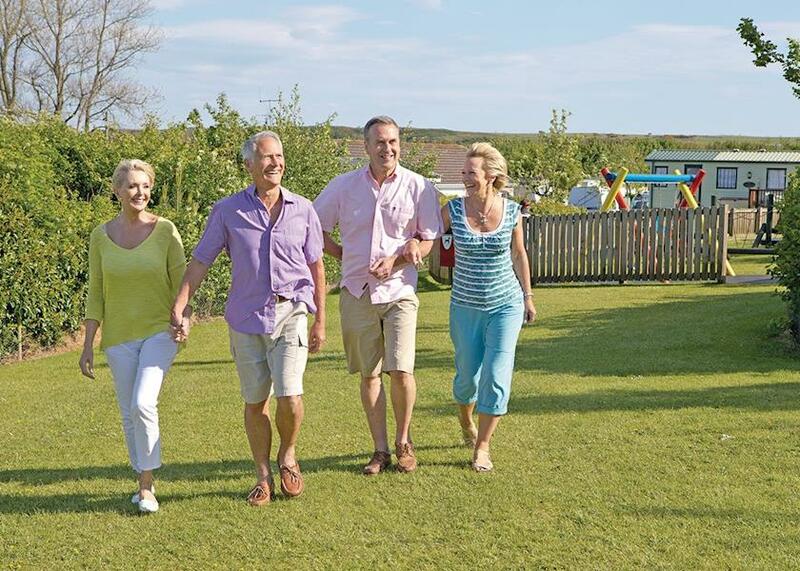 Please share your views with others who are considering staying at Celtic Escapes so that they can benefit from your experience and get the best from their holidays. Important note: Information provided here about Celtic Escapes is based on our best knowledge. However, please check with Celtic Escapes before booking to ensure that you have the information required. 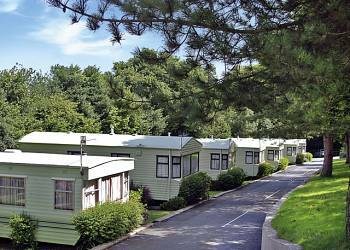 Reviews are the sole views of the contributor and do not necessarily represent the views of gocaravannung.com or Celtic Escapes.